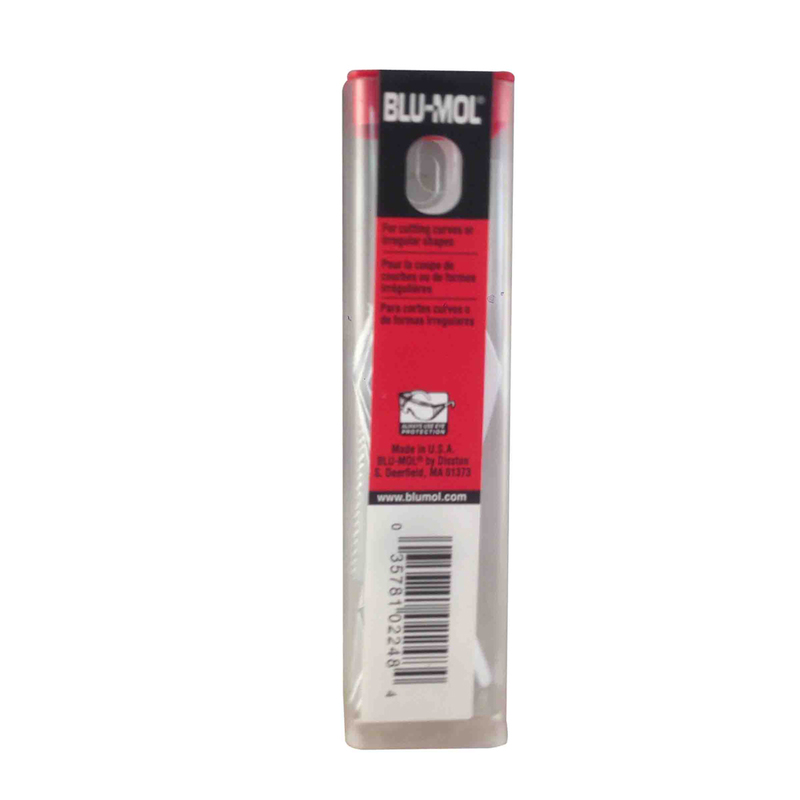 Blu-Mol® Bi-Metal Reciprocating saw blades are designed for efficient cutting in a wide variety of materials including wood, metal and plastic. 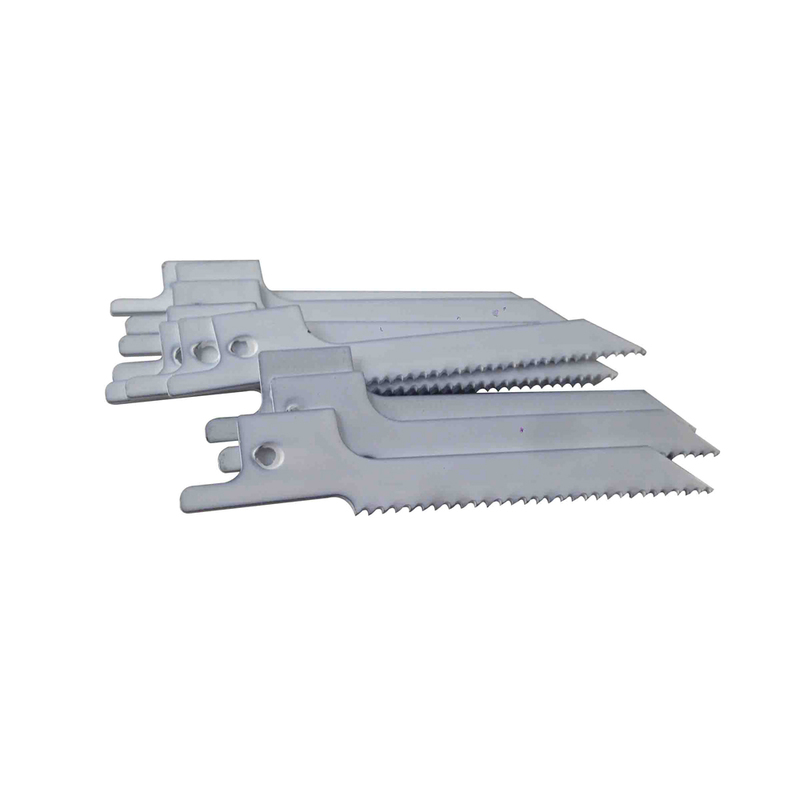 All have the 1/2″ universal shank that fits all standard 1/2″ shank reciprocating saws. 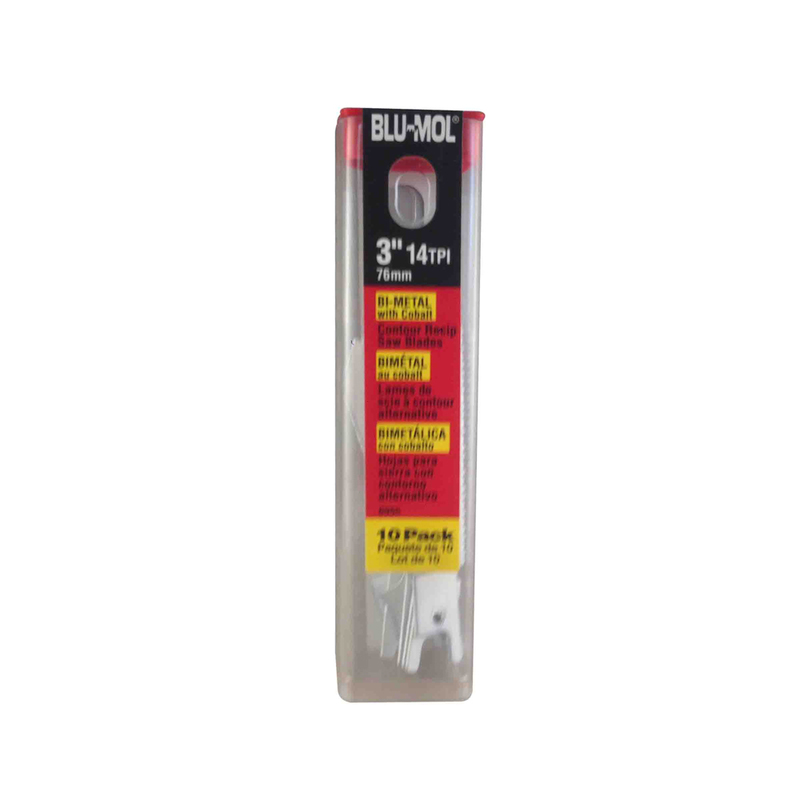 Made for quick and accurate cutting.